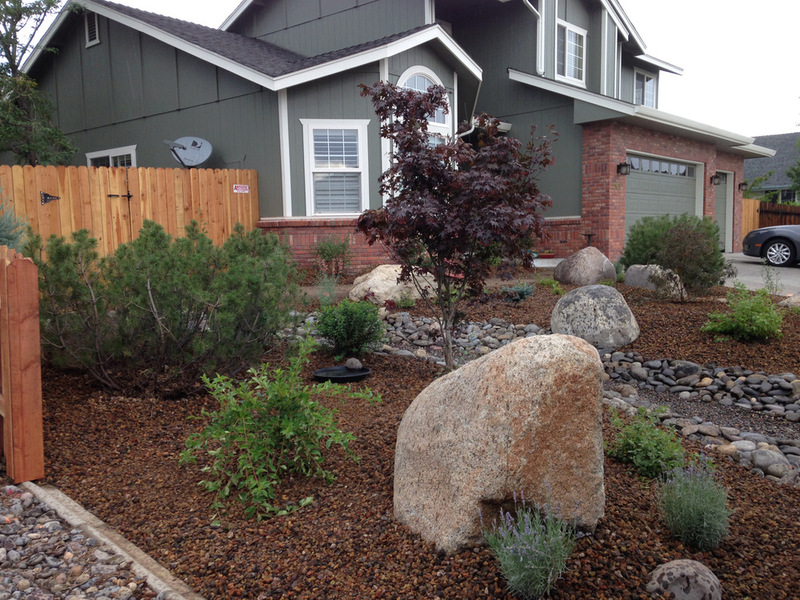 Award-winning landscape company with a focus on high-interest, low-maintenance landscaping. Why you should choose Green lizard landscape llc. We are always on the forefront of landscape design and style, plant knowledge, customer service and innovation. With an in-house design staff and certified arborist, your dream landscape is easily obtainable. Whether you are starting from scratch, renovating your existing yard or need a complete redo, Green Lizard Landscape LLC is your landscape company of choice. We custom tailor every yard, with every budget, to every client.